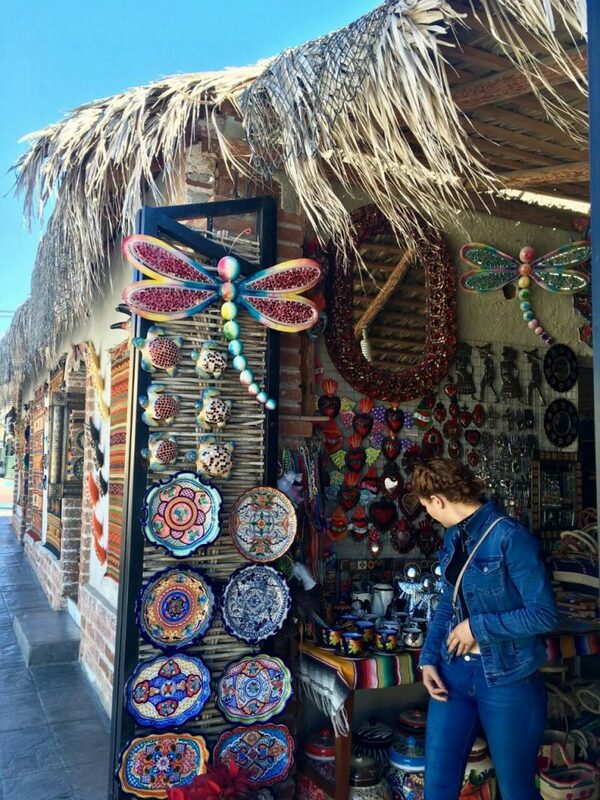 During the first five days of February you can enjoy a wide variety of culture in the most emblematic town of Todos Santos. This Festival offers the exhibition of cinematographic, gastronomic and folklore exhibitions; without forgetting the concerts programmed by the Festival of Art in Todos Santos. This entry was posted in Art, Art and Culture, Event, Los Cabos, Todos Santos and tagged art, Culture, festival, Mexico, todos santos on January 18, 2018 by Luis Lagunas.